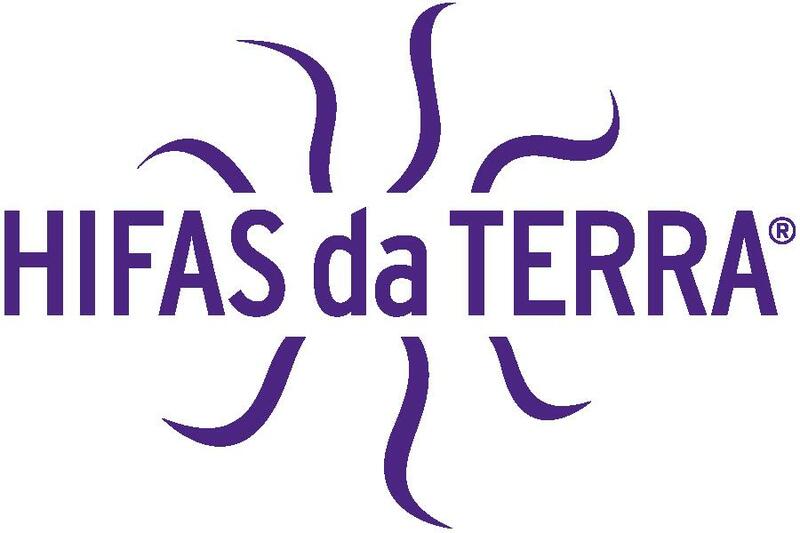 Hifas da Terra define themselves as 'scientists who love nature and strive for innovation'. They have been cultivating mushrooms in a pristine Galician forest in Northern Spain, for over 20 years. Nature is their HQ. They promote sustainable development and annually plant 80,000 grafted chestnut trees, resistant to diseases and mycorrhizae to preserve nature, culture and traditional rural areas in Europe.